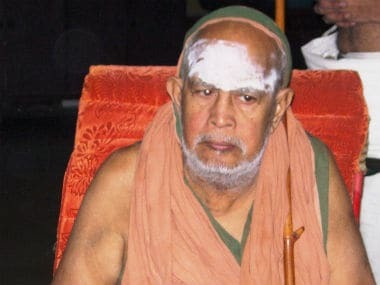 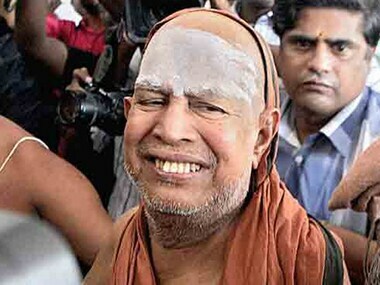 Swami Jayendra Saraswati, the Sankaracharya of Kanchipuram Mutt in Tamil Nadu who passed away on Wednesday, was a colossal spiritual figure and initiated innumerable programmes for the downtrodden across the country. 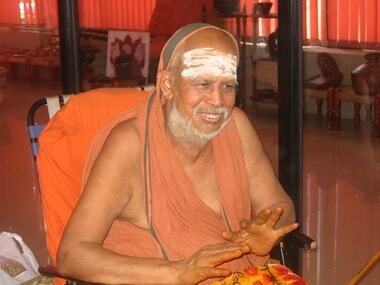 Jayendra Saraswathi, who broadened the activities of the Sankara Mutt with inclusive activities, died in Kanchipuram at the age of 82. 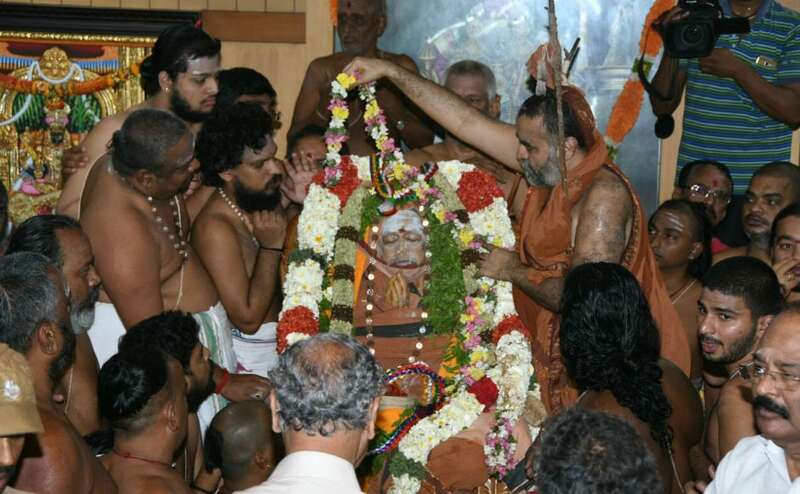 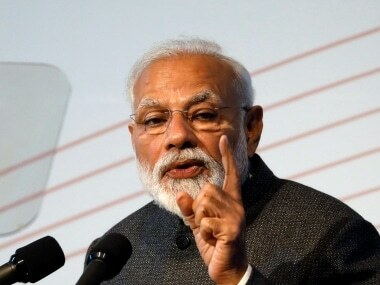 Jayendra Saraswathi's successor Vijayendra has his task cut out, for he not only has to anoint a successor but also preside over the affairs of the Mutt. 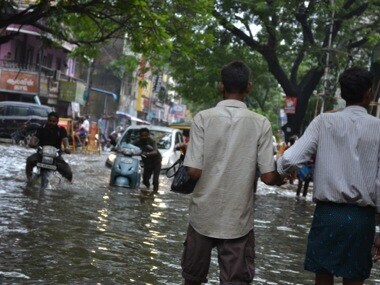 The rains in Chennai played havoc for second consecutive day as schools in Chennai, Kanchipuram and Tiruvallur districts were closed. 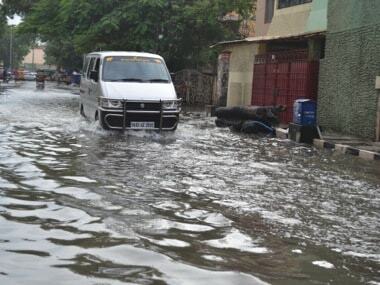 Two minor girls in Chennai died on Wednesday after being electrocuted in a water logged Kodungaiyur area, according to media reports.